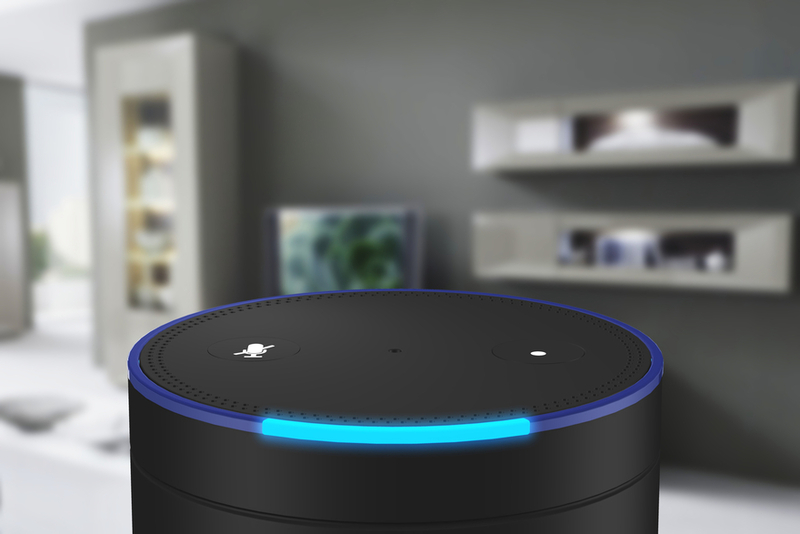 Intelity is unveiling Voice Request, a product that leverages Amazon's Alexa to give guests immediate access to room controls, hotel services, restaurant information and more. The hands-free device, powered by the cloud-based digital assistant, enables guests to speak to their room with voice-activated commands. “Voice Request acts as a personal butler for each guest,” President and CEO David Adelson said in a statement. “It’s effortless and convenient, enabling guests to adjust room temperature, turn on the lights or TV, open and close drapery, and perform a range of other tasks with just a few simple voice commands. If a guest would like to know what to do while exploring a destination, he or she can ask ‘What time does the bar open?’ to keep the guest services phone open for more pressing matters. Features of Intelity Voice Request include hotel information, guest services, valet request, frequently asked questions, alarm clock, music, weather, local attractions and flight information. Voice Request uses Intelity’s Edison to control lighting, the thermostat, drapes and other elements of a guest’s comfortable room experience. Intelity Voice Request connects with ICE: Request Management makes housekeeping, valet and concierge services more efficient, freeing staff for interactions that require the human touch. Hoteliers can view powerful metrics showing guest interaction with Alexa in the ICE: Control Panel. In addition, Intelity Voice Request’s invisible interface takes away the need for guests to navigate through long phone calls or an unfamiliar interface. Intelity Voice Request enables hotels to bring the power of voice command to the conference space. It enables meeting planners to conduct business with a constant connection to their staff through the tool. The tool includes requests for thermostat control, replenish beverages, bring beverages and add supplies. “Tell the hotel that we would like more coffee." “Tell the hotel that we would like more water." When voice prompts are made, Intelity Voice Request connects to the ICE: Control Panel and creates a request directly with the appropriate hotel staff. The tool can also answer simple questions, such as, “What’s the Wi-Fi password?” to keep the guest services phone open for more pressing matters.